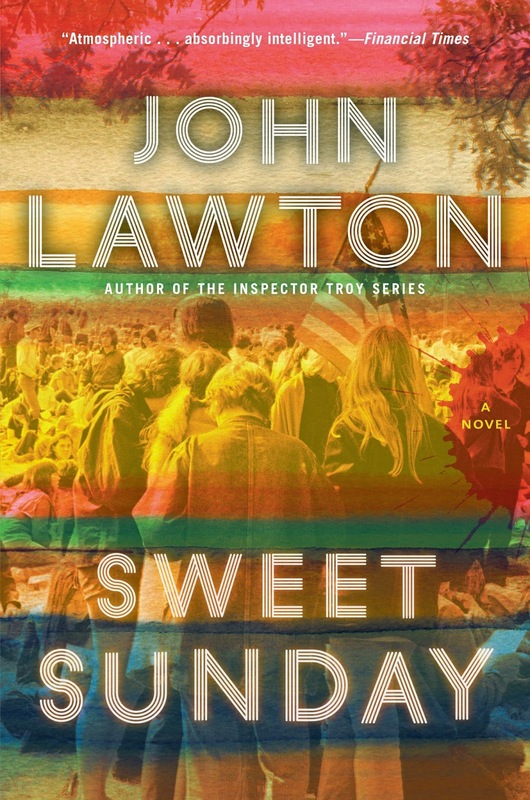 The Page 69 Test: "Sweet Sunday"
Page 69 of Sweet Sunday is set in the book’s present, from which most of the rest of the novel is flashback. Oddly, it’s the scene that is most conventional – when Turner Raines meets with a detective from the NYPD and is told his buddy Mel was murdered. Conventional in that it’s a vital scene in any crime novel, odd because I never saw this as a crime novel as I wrote it. I saw it as a novel, in which crime plays a part. I’d say, if you were skimming and got to page 69, yes you’d probably read on because it is the point in the book when it most resembles the mystery it isn’t. If you’re hooked by that, then I’d like to hope the life of Turner Raines, unravelled in the next 200 pages, proves as engaging as any mystery.